Councillor Gerald ("Ged") Nash is running as a Labour candidate in Louth. 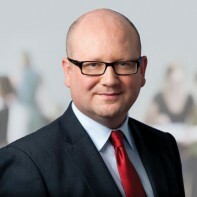 Nash's association with the party dates back to his student days when he was the Chairperson of UCD Labour Party and the National Secretary of Labour Youth. He has been a member of Louth County Council since 2002. Nash was unsuccessful on his only previous general election attempt in 2007. Nash is a Director of the Calipo Theatre and Picture Company which provides training and performance opportunities for young actors in Drogheda. Big fan of Mickey Bell? When you need help or when you have a query – he answers, so different from the deafening silence from the rest of them.